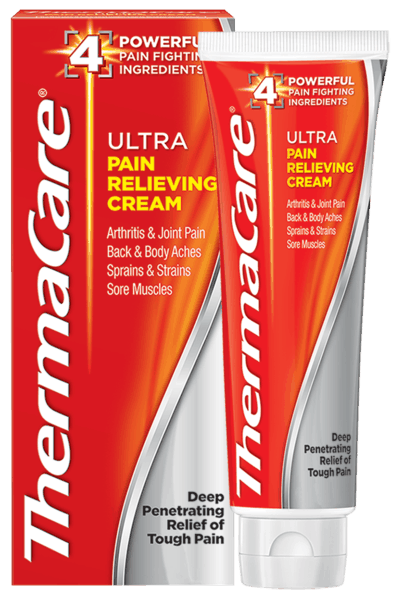 $2.00 for ThermaCare® Ultra Pain Relieving Cream. Offer available at multiple stores. $5.00 for Schick® Intuition® f.a.b.® Razor (expiring on Monday, 09/30/2019). Offer available at Walmart. $0.50 for Pace® Salsa or Picante Sauce (expiring on Saturday, 04/20/2019). Offer available at multiple stores.